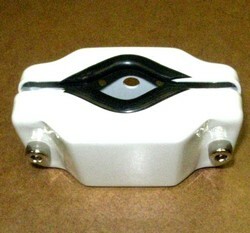 Easily attach a LCD monitor or iPAD to a dental chair or any 1" - 3" diameter pole! - Distance from rear of monitor to pole edge: 5.5" for great tilt. 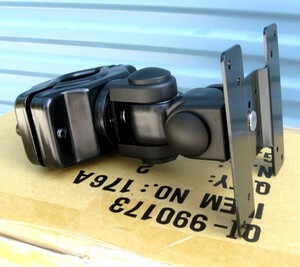 - Holds monitor weights up to 25 lbs. - LCD display can be viewed horizontal (landscape) or vertical (portrait). 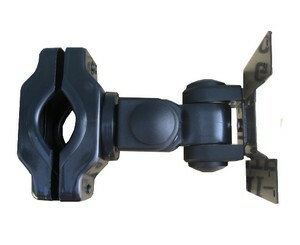 - VESA 75*75 mm and 100*100 mm. 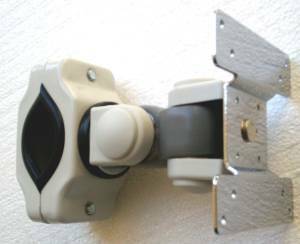 This universal monitor pole bracket mounts to most poles used in dental offices and medical centers. 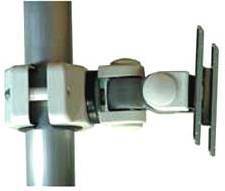 An optional DPA-1 clamp allows for 1" poles and extra long DB-3 bolts are available for poles up to 3". 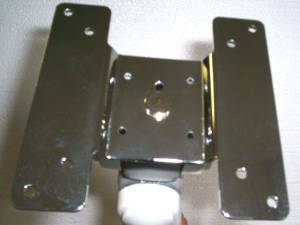 Very simple to mount and the height adjustment is done easily using the small Allen wrench provided.